When the queen of a small kingdom dies without leaving an heir, the mourning citizens are confused. Who will be their next ruler? 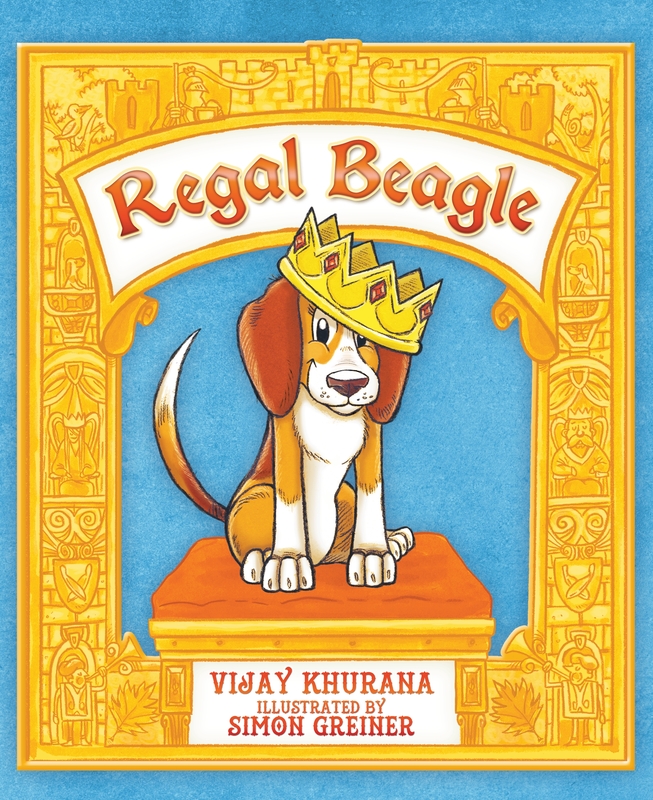 The royal scrolls state that if there is no heir - no children, no siblings, no aunts or uncles - the queen’s best friend must take her place. It just so happens that the queen’s best friend is Lucy, her beloved beagle. 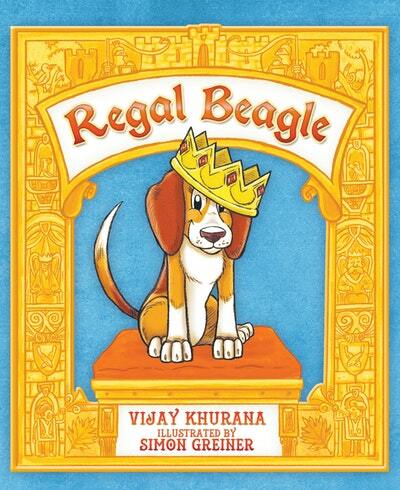 Love Regal Beagle? Subscribe to Read More to find out about similar books.